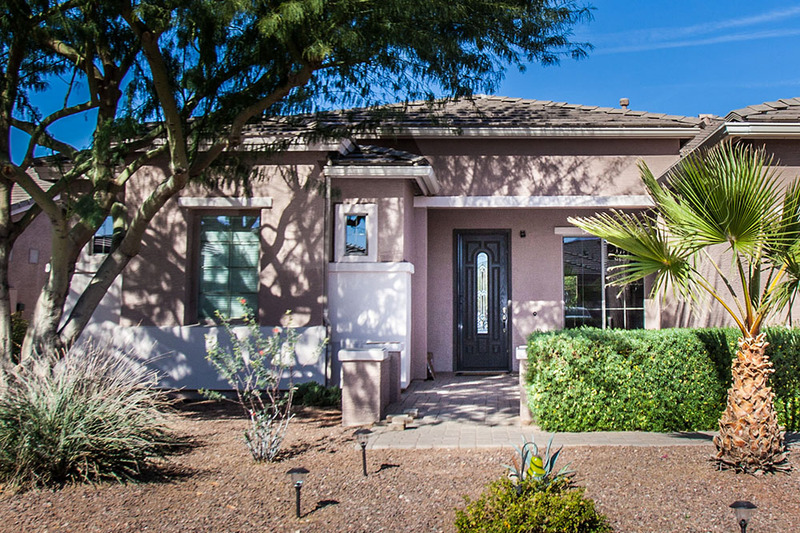 The most expensive home sold in Maricopa Dec. 16-Jan. 15 was a two-bedroom home in Province, selling for $365,000. It was on the market less than a month. The home was previously on the market in June 2017 for $10,000 more. Though the asking price this time was near that, owners accepted the lower offer.